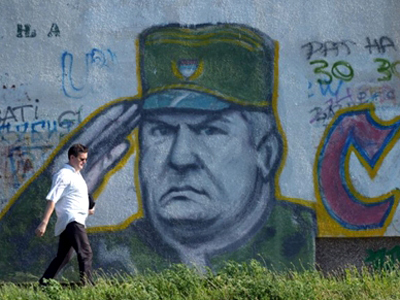 The UN war crimes tribunal has scheduled Ratko Mladic arraignment for Friday. 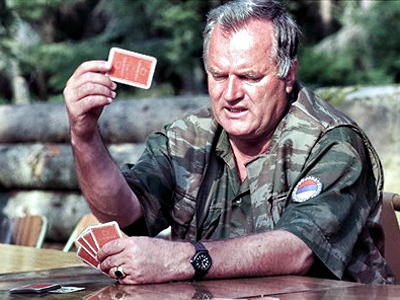 Mladic, known as "the Butcher of Bosnia", was extradited to The Hague late on Tuesday. But questions still linger over the legitimacy of the evidence the tribunal is using. 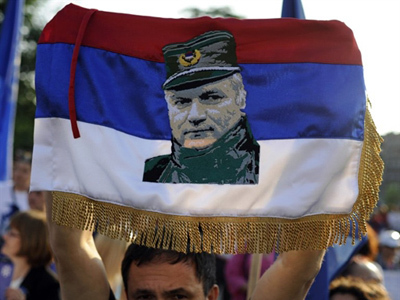 ­Former Bosnian Serb army Chief Ratko Mladic is accused of ordering the mass murder of Muslim men and boys in the village of Srebrenica in 1995. The Hague Tribunal possesses a good deal of evidence regarding the massacre, but its validity is at issue. “The forensic evidence certainly does not support the extravagant charges of 8,000 victims, and much of the evidence of legitimate combat deaths that occurred during that period is studiously ignored by the Hague Tribunal and by the press, because they have to do it if they are to bolster the number of casualties to come somewhat closer to the target figure of 8,000,” explained Stephen Karganovic from the Srebrenica Historical Project. There are questions about the way the evidence has been interpreted, for instance with the autopsy reports. The ICTY presents 3,568 reports as corresponding to 3,568 bodies, but many researchers who examined the files say most of them are body parts, which means a lot fewer individual people. But even if the Hague Tribunal moves forward without gathering further evidence, it will still be many months before the trial can begin. “The Hague has always done things as they go along. I mean it has been an improvisation. They’ve changed indictments on people, they’ve written indictments on people who have already been extradited to The Hague. This means first you get arrested and then you get an indictment against you. And that’s the way The Hague works. It won’t be a surprise if they adjust the indictment a few more times. They did it with Milosevic, they did it with others. 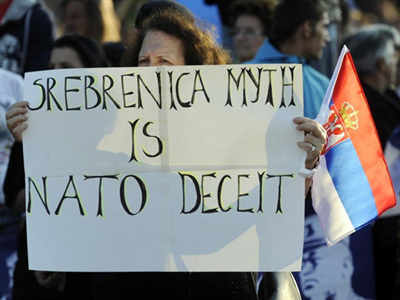 It’s just standard procedure for the Hague Tribunal,” stated Aleksandar Pavic, a political analyst. In the case of former President Slobodan Milosevic, it took over a year for proceedings to start, because Milosevic had to familiarize himself with over a million of pages of case files. And time is precisely what Ratko Mladic does not have. “You don’t need to be an expert to understand my father is in a very poor condition. He can’t even read. He has to go through thousands of pages to be able to testify in court, but he is simply unable to do that. He has difficulties with speech too. How will he consult with his lawyers? It’s impossible. He’s got problems with his memory – he may remember things that happened long ago, but at the same time he can’t remember what happened yesterday or the day before yesterday. 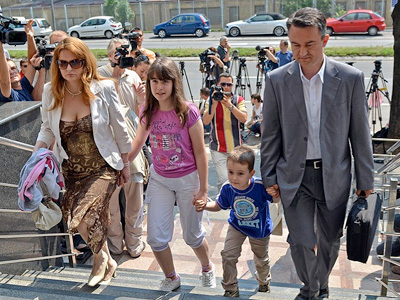 How can a person with these health problems appear in court?” Darko Mladic, the son of Ratko Mladic said, speaking to RT. 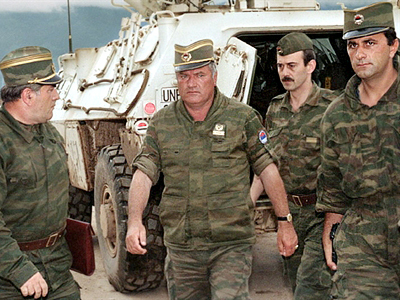 A UN official who met Ratko Mladic when the former Bosnian Serb military commander was extradited from Belgrade saids Mladic was “extremely co-operative" when taken into custody at The Hague. Tribunal registrar John Hocking said that a doctor who examined Mladic saw no medical problems that could possibly prevent him from being taken into the tribunal's detention unit.Mladic's Belgrade lawyer still insists he is too weak both mentally and physically to face a war crimes trial. Prosecutors at the ICTY have amended the charge list against the former Bosnian Serb general, Ratko Mladic, in an effort to expedite his trial. Brammertz also spoke of the possibility of a joint trial of Mladic and Radovan Karadzic, the other man considered most responsible for the carnage of the 1992-1995 Bosnian war. 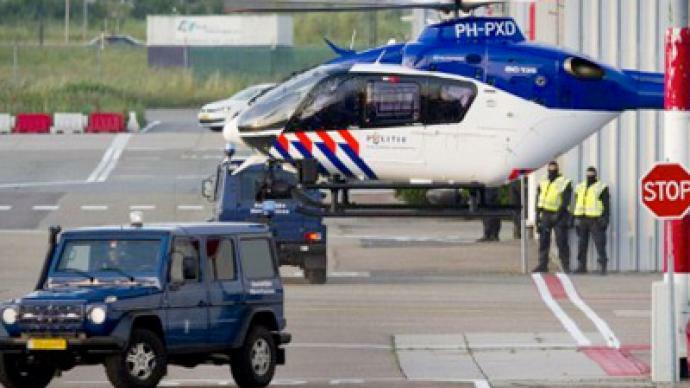 The ICTY may well find itself in a tight spot again. More and more people are criticizing their lack of objectivity, and they have yet to complete a high-profile case. 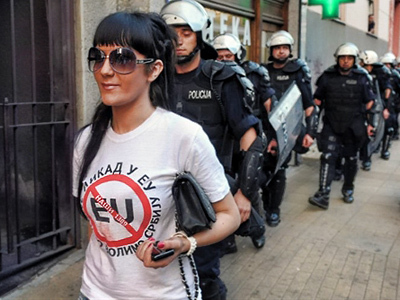 That is a worry for Belgrade, which wants to consign this particular episode to history.